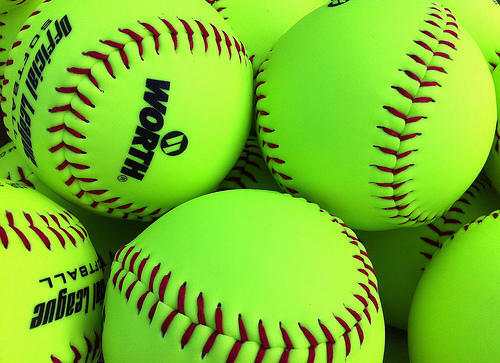 Need softballs for your dunk tank? Rent them here! Comes with a pack of 5 balls.